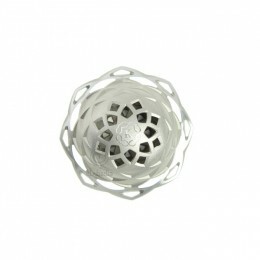 The FUMO ® JAR ICE hookah takes the design of traditional hookahs, to the extent that it is made of glass. The glass used is a Schott high quality laboratory grade glass with a 7mm thickness. FUMO ® uses only food-grade materials for its products so that users experience an incredible smoking session and get the best flavors possible. Moreover, no grommet is needed with FUMO ® hookahs and as you might have noticed, all products from the brand are designed to last, to be functional, and easy to use. 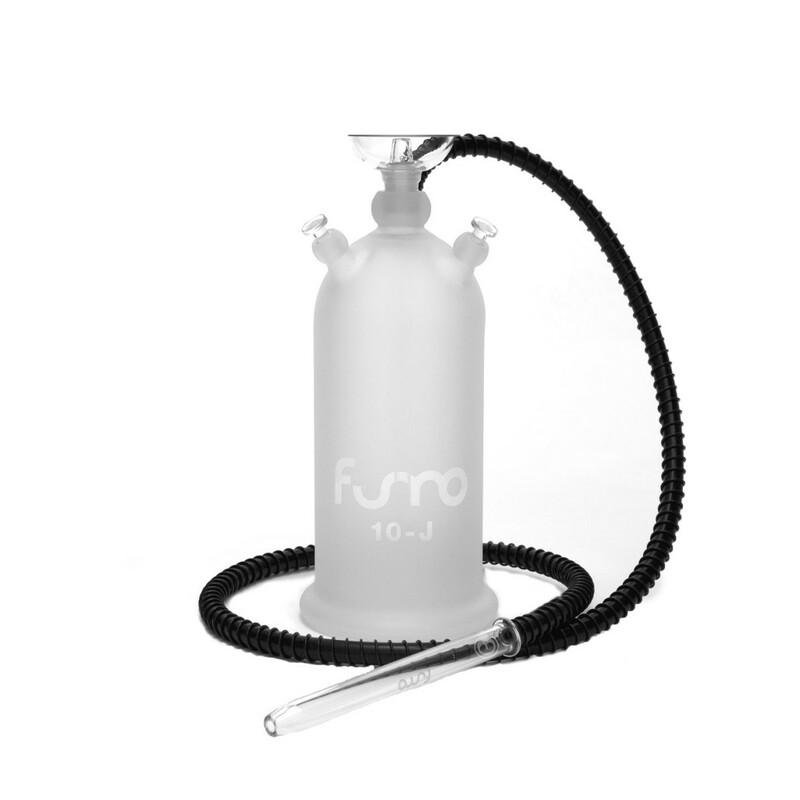 The FUMO ® JAR ICE hookah can be used with 3 hoses. The FUMO ® JAR ICE hookah measures 37cm. En achetant ce produit vous pouvez gagner jusqu'à 61 points . 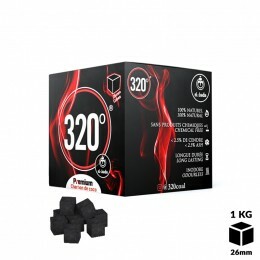 Votre panier totalisera 61 points qui peut être converti en un bon de réduction de 12,20 € .